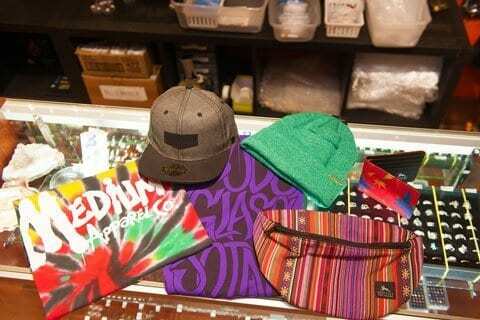 THE ROOSEVELT ROW HEAD SHOP! 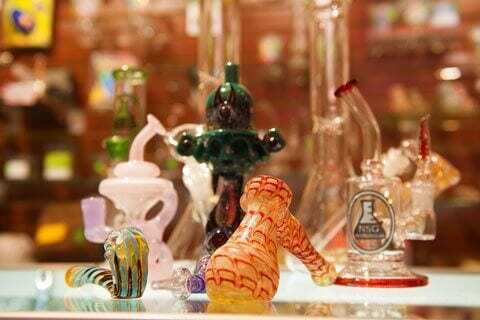 Bud’s Glass Joint, named Best Head Shop by the Phoenix New Times, is what a Head Shop is meant to be. Clean, welcoming and comfortable. 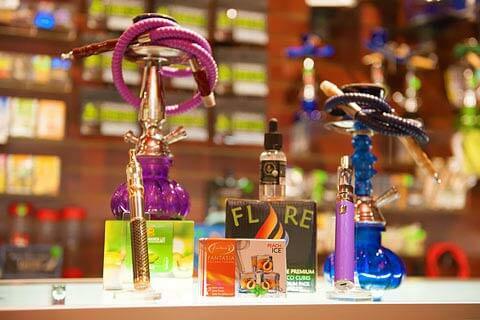 We proudly carry exclusively Arizona blown glass pipes and water pipes. We have a huge selection of concentrate supplies from brands like Hive Ceramics, Quave bangers, No-goo silicon and a huge selection of dabbers, quartz, titanium and ceramic domeless nails and bangers. 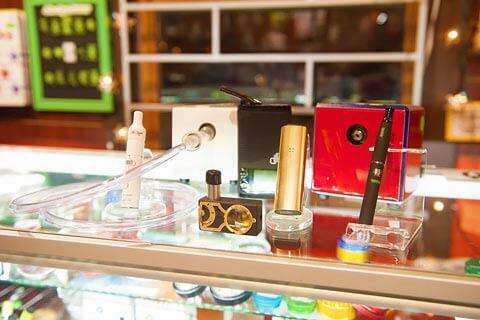 If you prefer vaping, we carry the top brand: Grenco, Pax, Puffco, Hot box and Magic Flight. We also have several affordable options but we always test our products and stand behind them. If it’s sold at Bud’s Glass Joint, you know it’s legit. 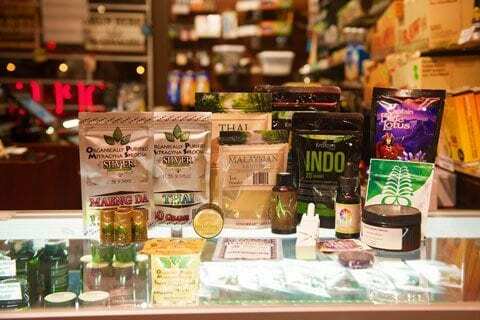 As the premier Phoenix Head Shop, we have a nice supply of CBD oils, tea’s, tinctures and vapes which are a wonderful hemp by-product that can pair well with your other smokeable herbs or enjoyed on their own. 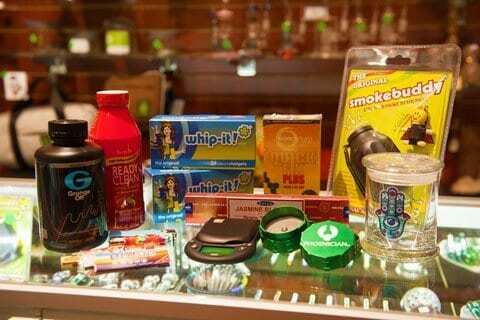 If you have pain, visit the head shop! If you are visiting First Friday, make sure you stop by Bud’s Glass Joint and check out some local artists, vendors, live music from some of the best performers in the valley as well as live glass blowing by Arizona’s finest glass artists. Winter, spring, summer or fall, Bud’s Glass Joint is the Phoenix New Times Best of Phoenix Readers Choice for Best First Friday Hangout. Stop by and see what you’re missing!